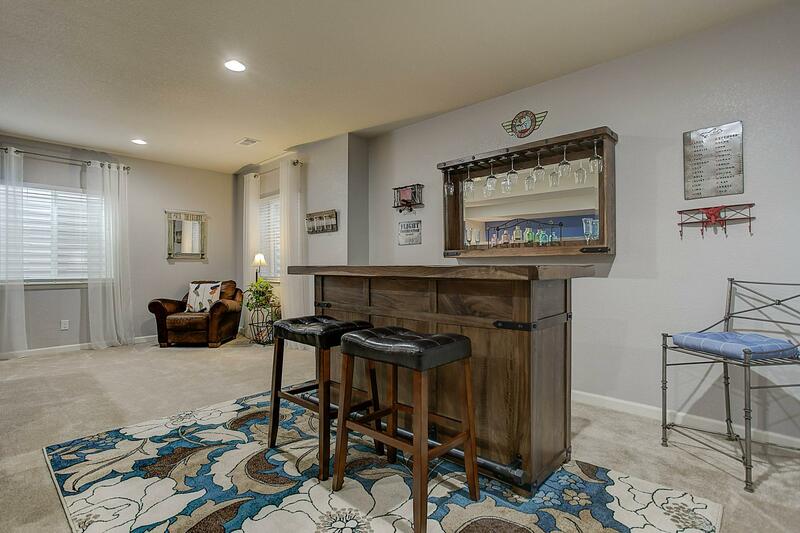 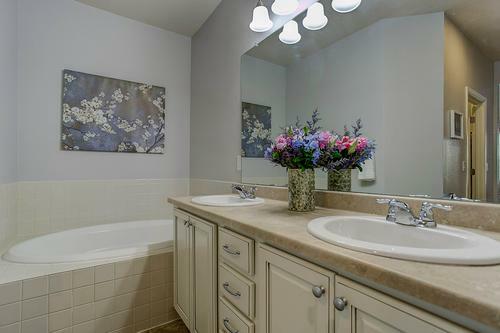 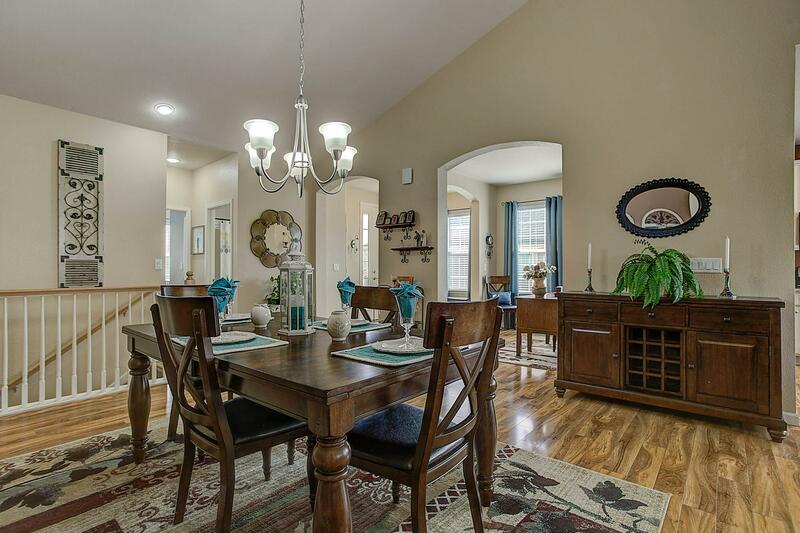 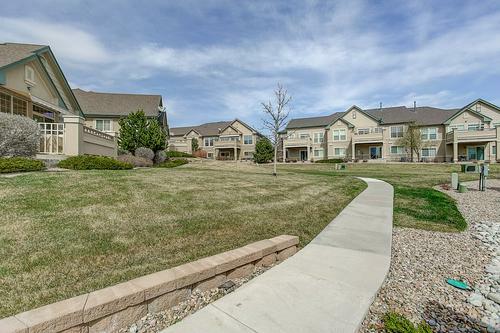 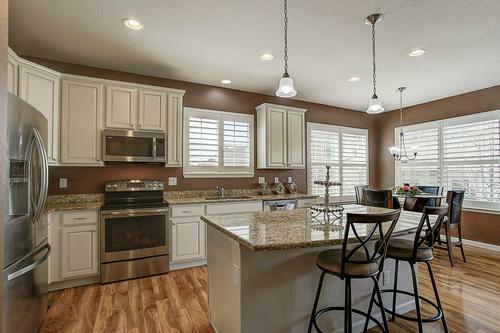 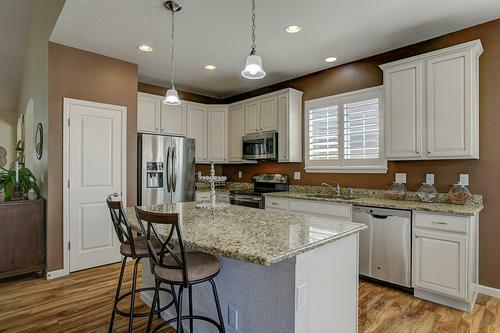 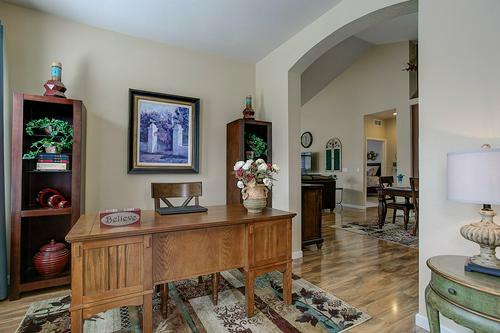 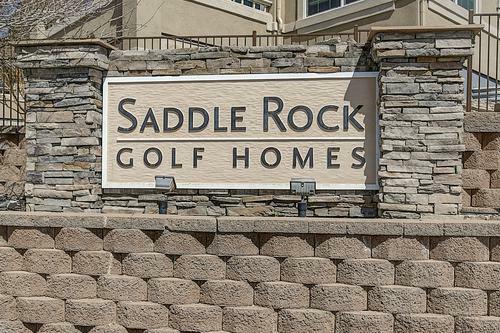 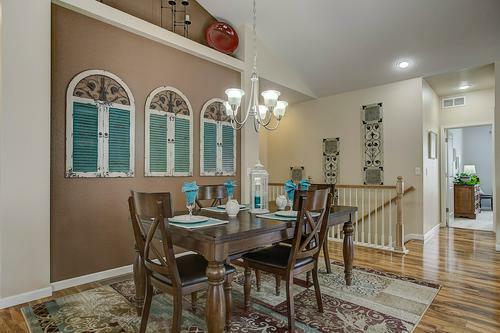 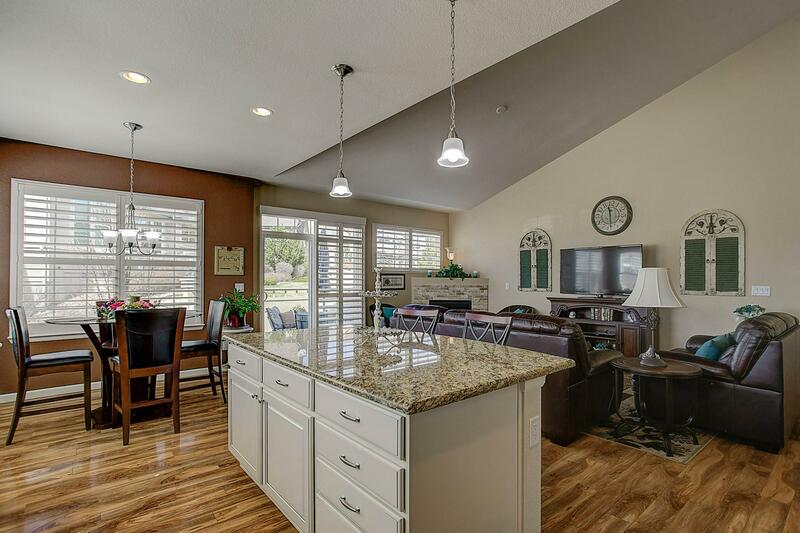 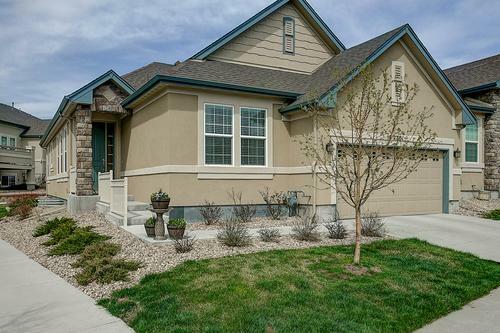 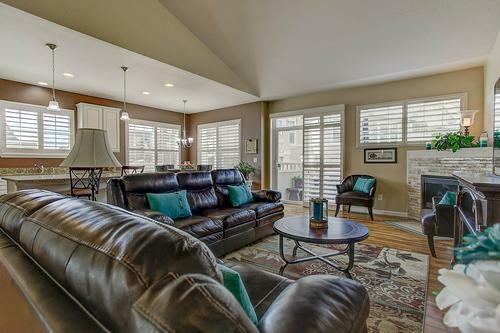 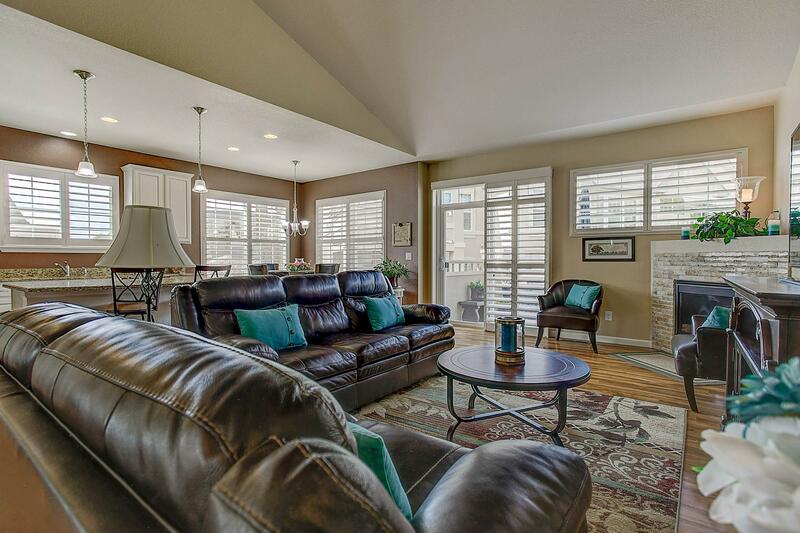 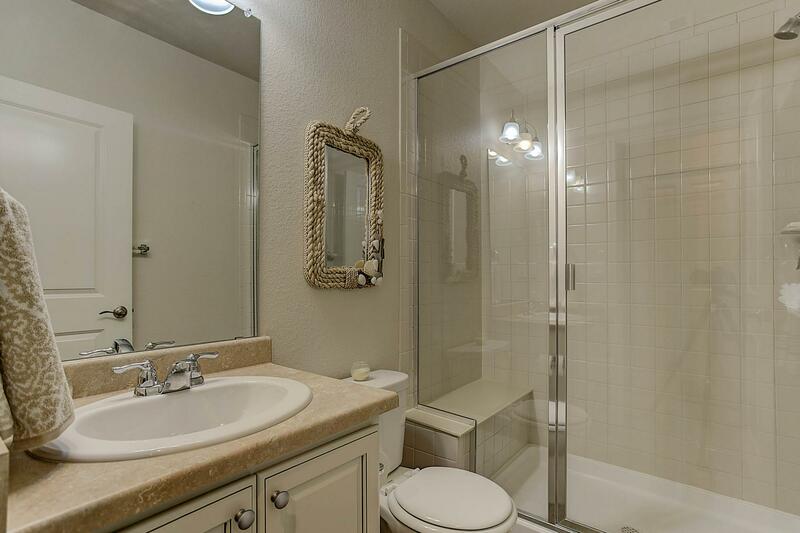 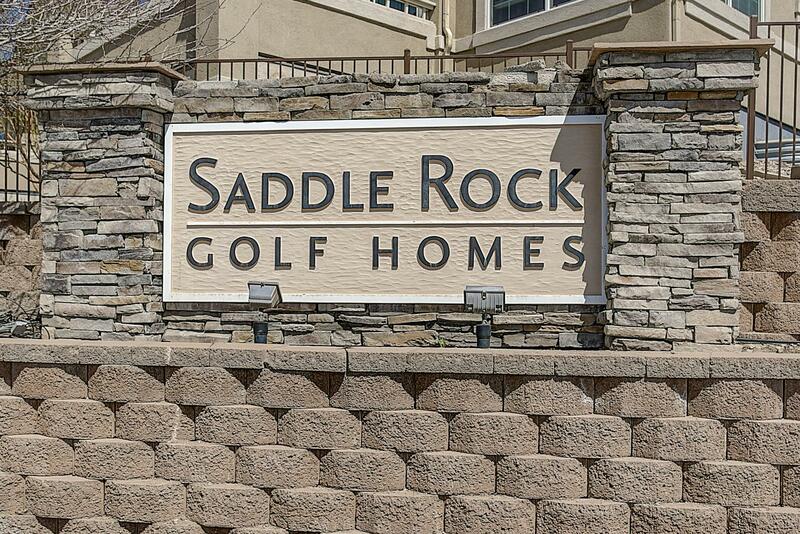 Settle in to low maintenance living in the golf community of Saddle Rock. 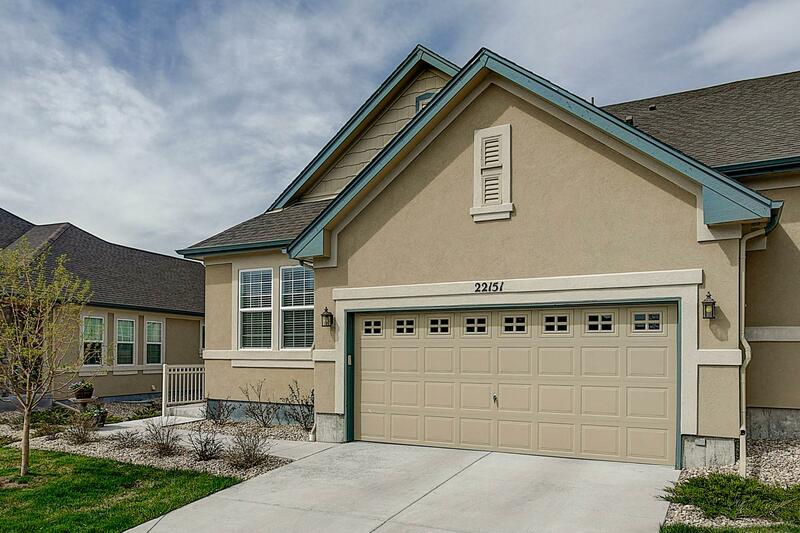 This 3-bedroom, 3-bath ranch-style townhome features an open floor plan with vaulted ceilings and high quality, wood grain laminate flooring. A main level study opens to the large dining space. The upgraded kitchen features slab granite countertops, 42-inch upper cabinets, stainless steel appliances with brand new dishwasher. 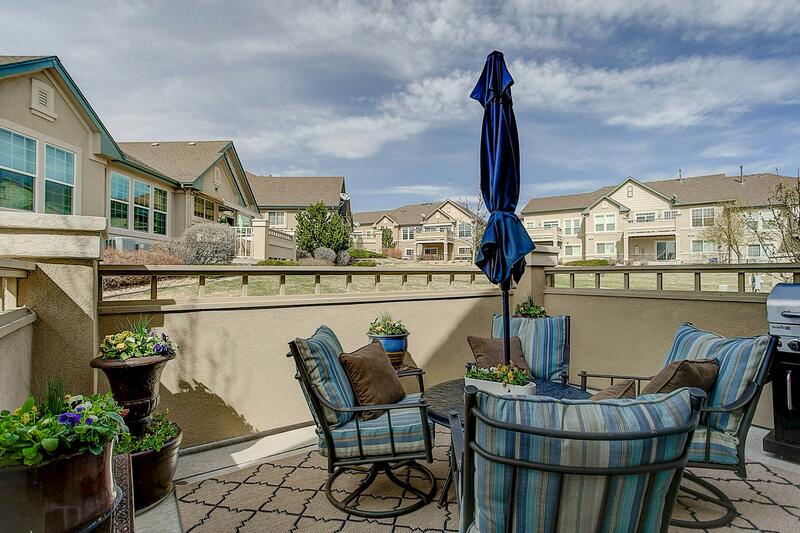 Relax on the patio overlooking the landscaped greenspace. 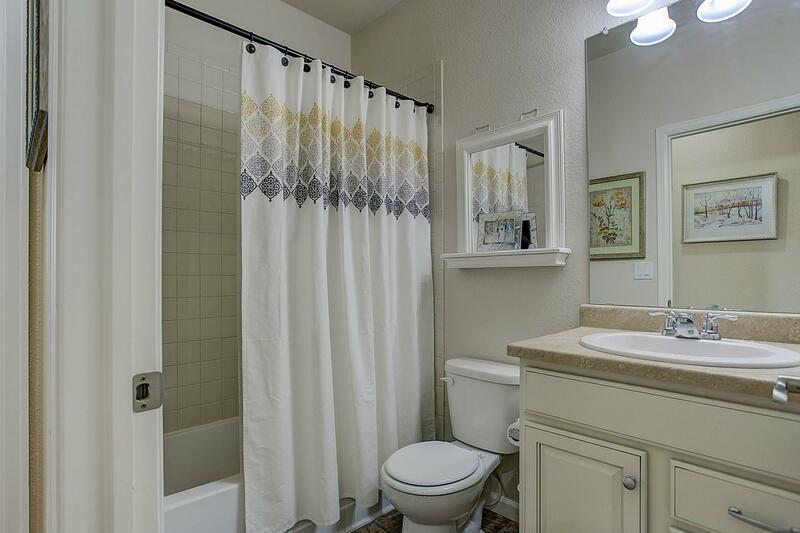 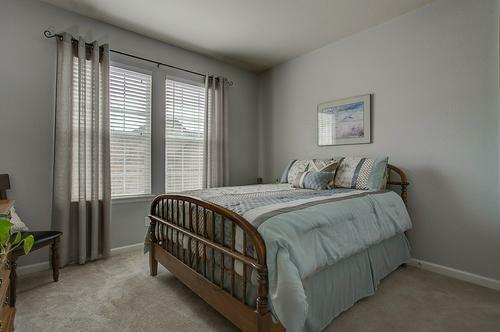 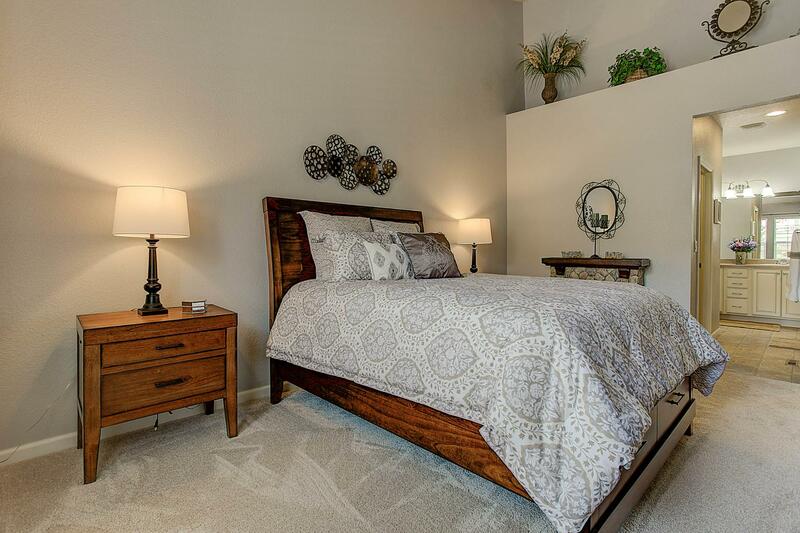 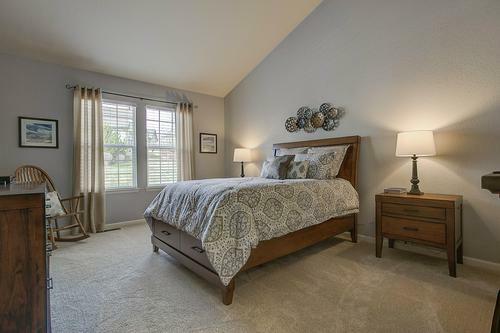 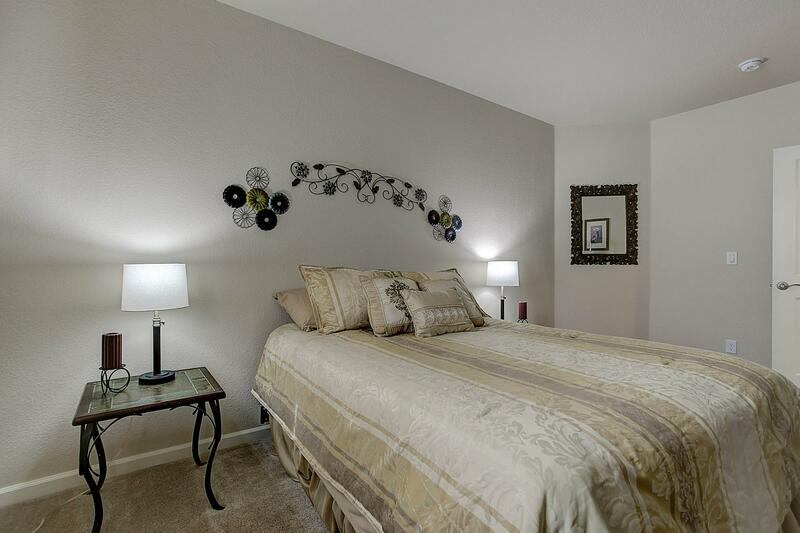 The large master bedroom retreat offers a 5-piece bath with tub, double sinks and walk-in closet. Additional bedroom and full bathroom round out the main level. 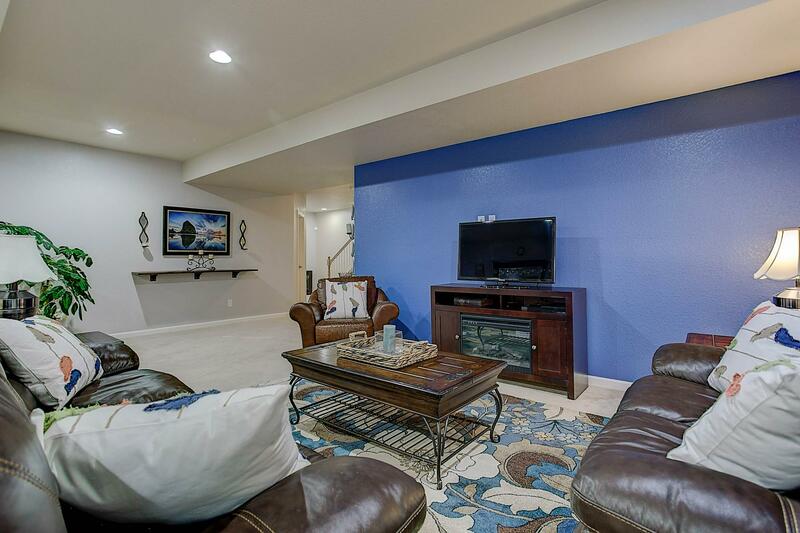 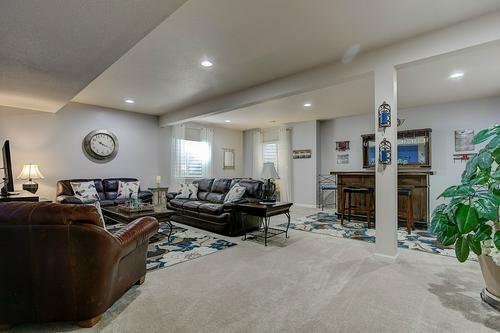 Head down to the finished basement and find a large media room, bedroom and full bath. Two storage areas! 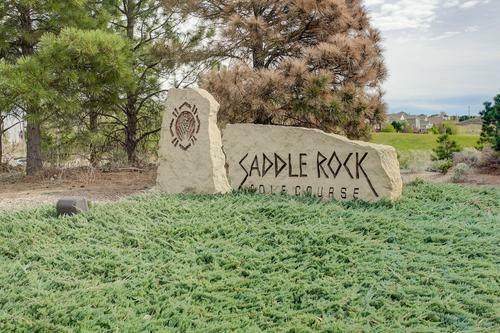 Nearby Saddle Rock golf course has a restaurant with large outdoor patio – open to the public! 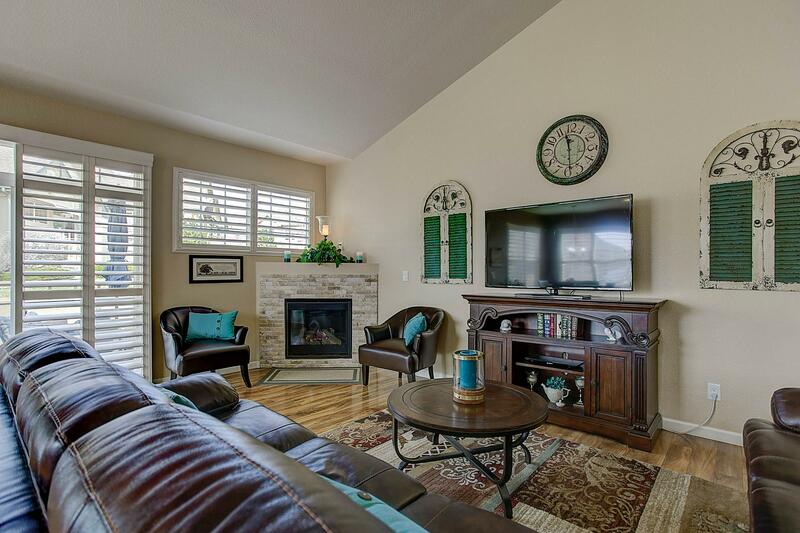 Kari’s knowledge of the Aurora property market and genuine interest in our needs and desires made buying our property a fantastic experience. 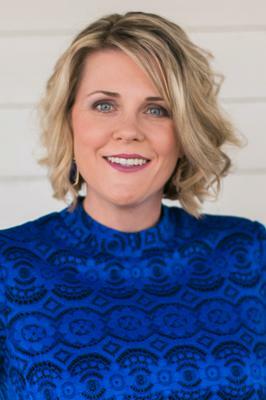 Kari was patient, extremely attentive, and offered sound advice during the entire process. 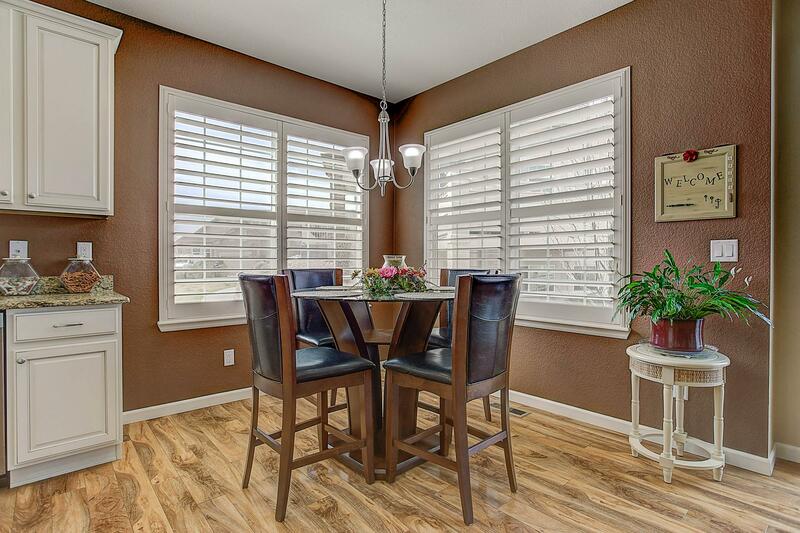 We couldn't be happier with the service we received from Kari.